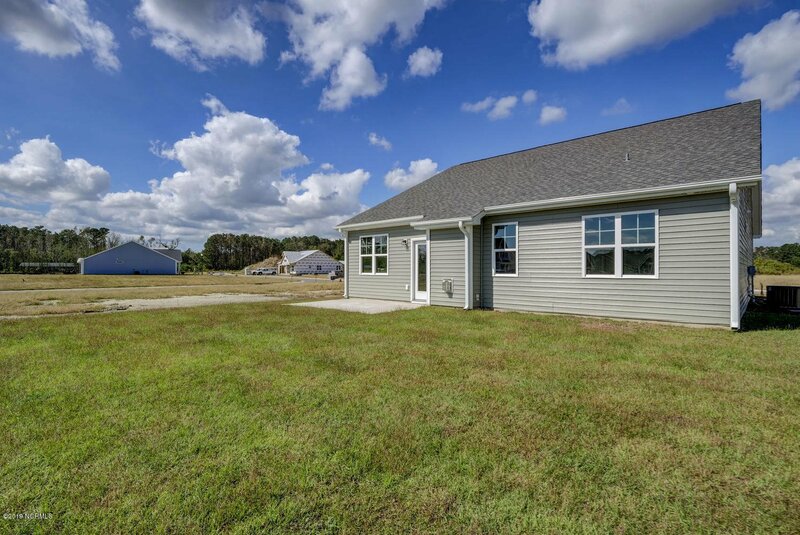 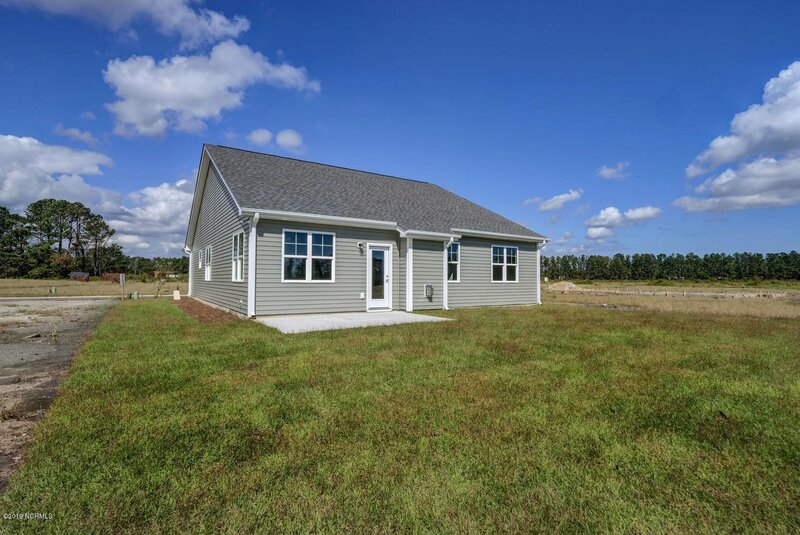 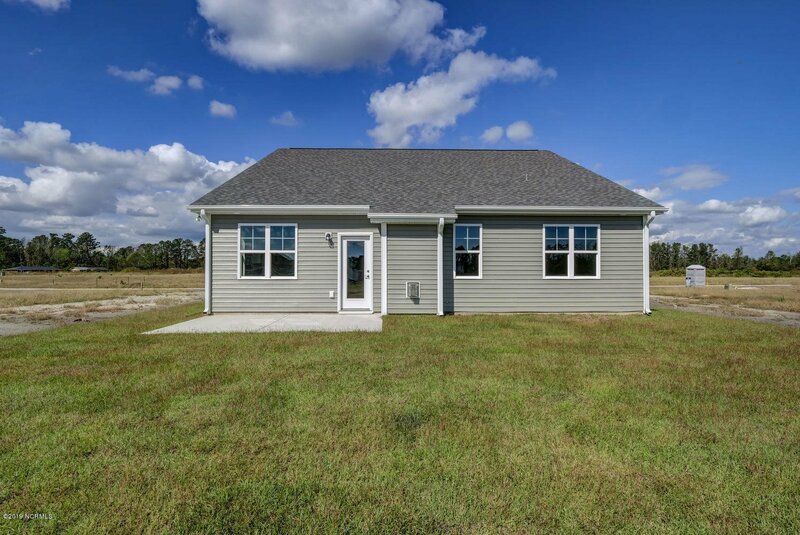 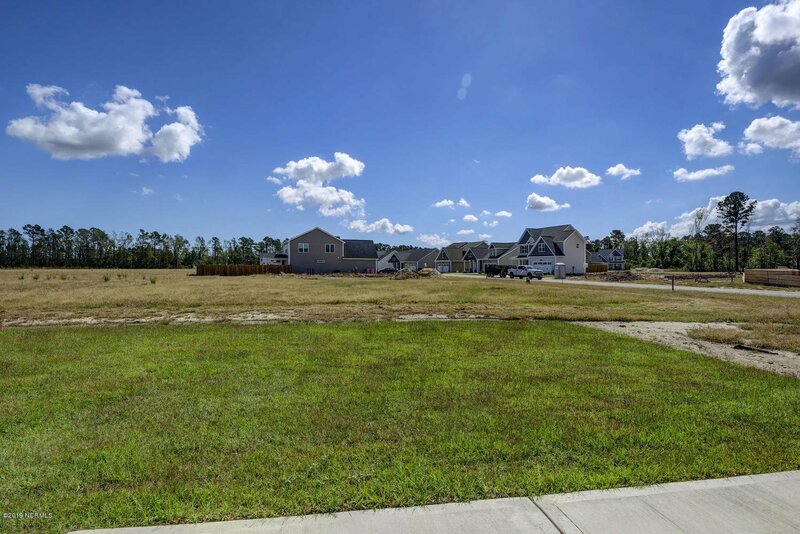 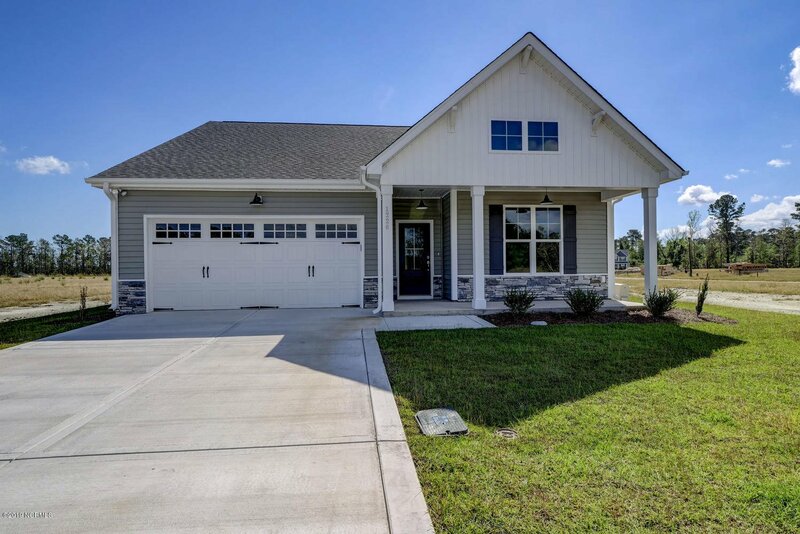 The Ruffin I plan offers one story living at its best! 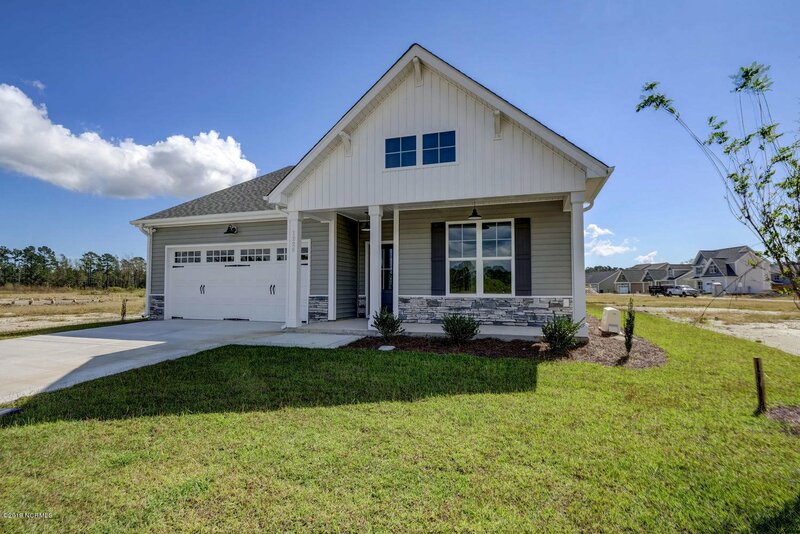 This spacious one story home plan is extremely inviting with a large foyer that opens to the great room and kitchen. 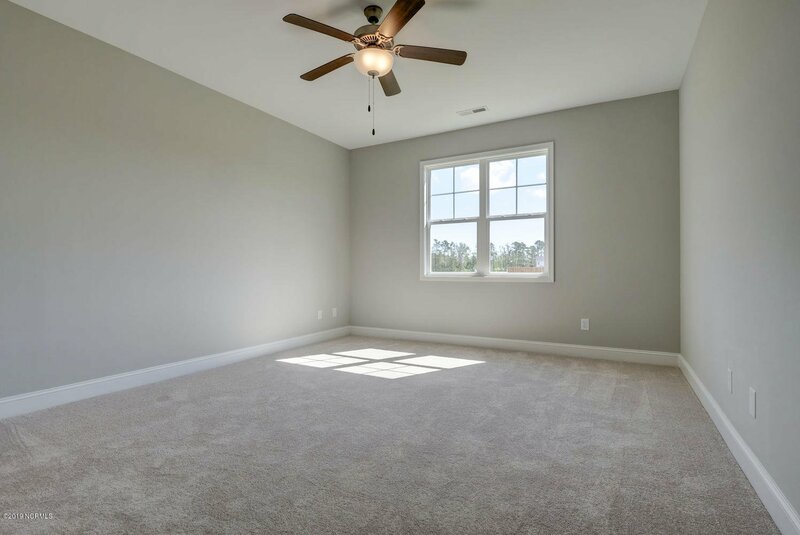 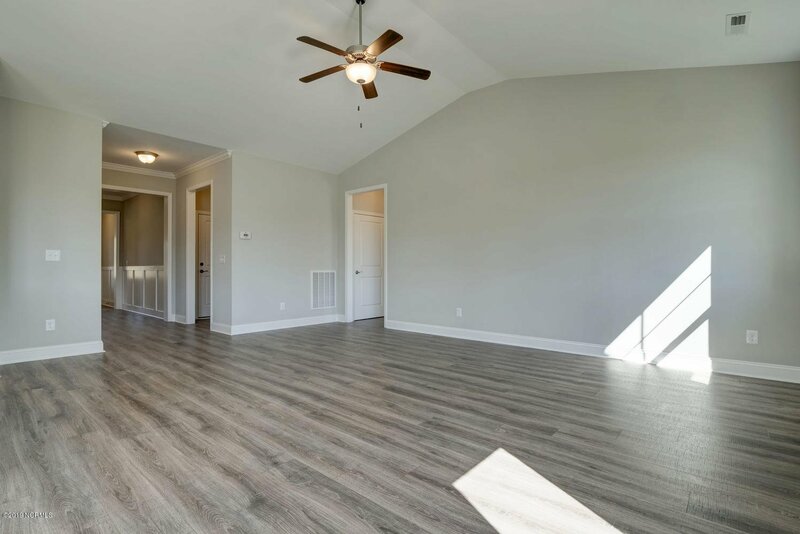 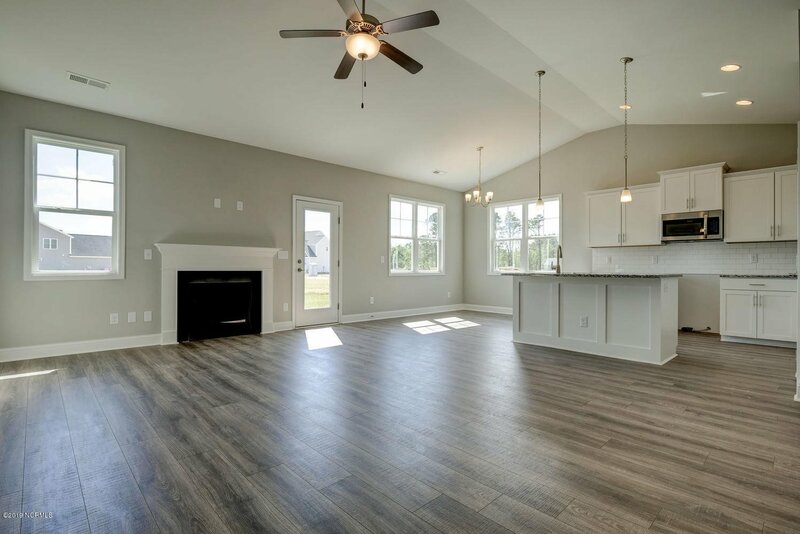 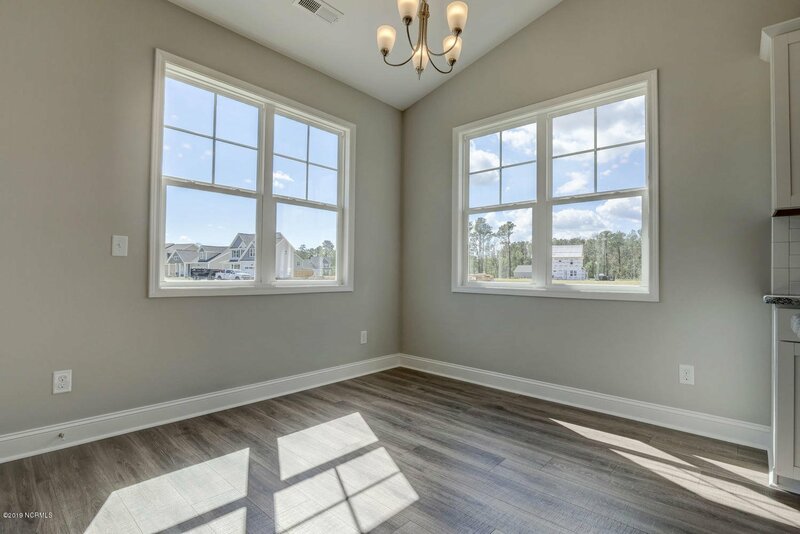 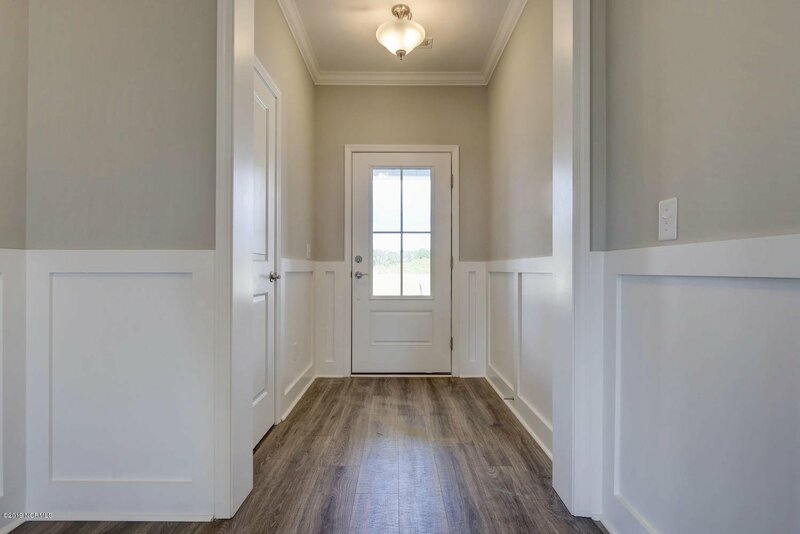 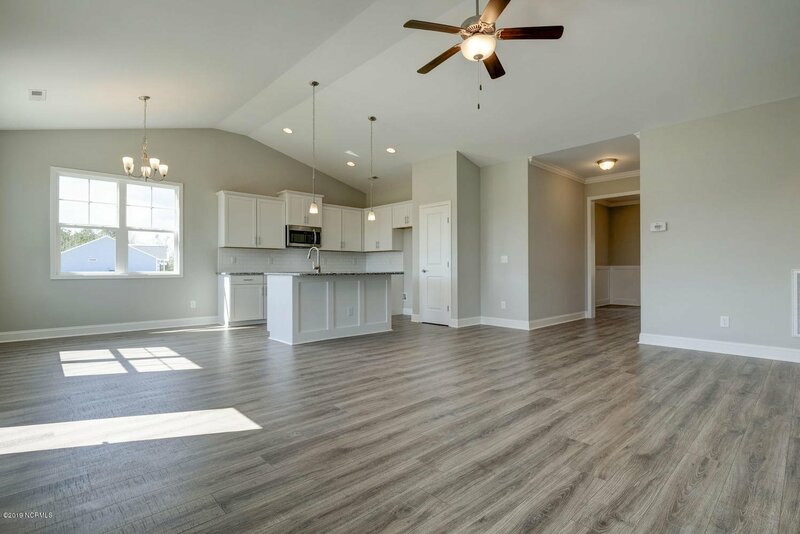 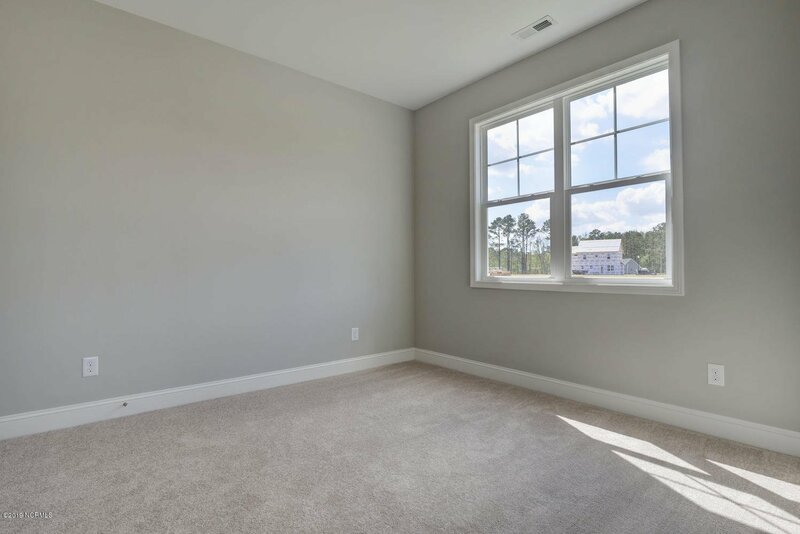 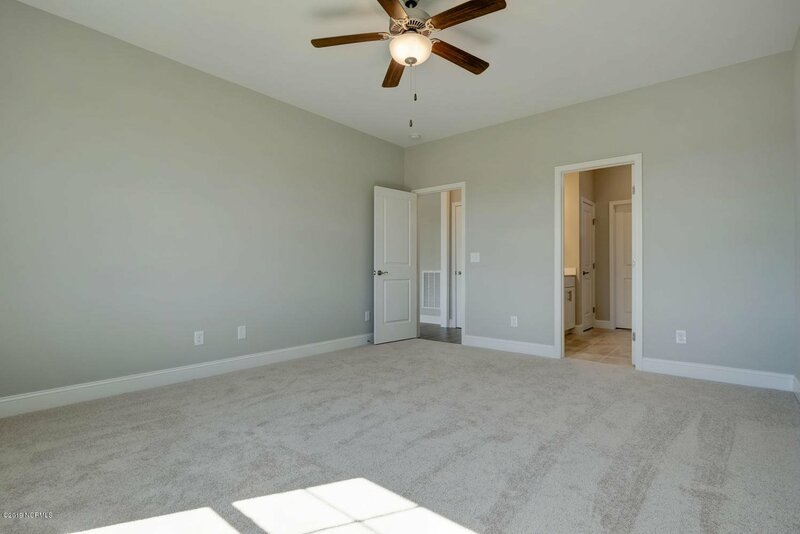 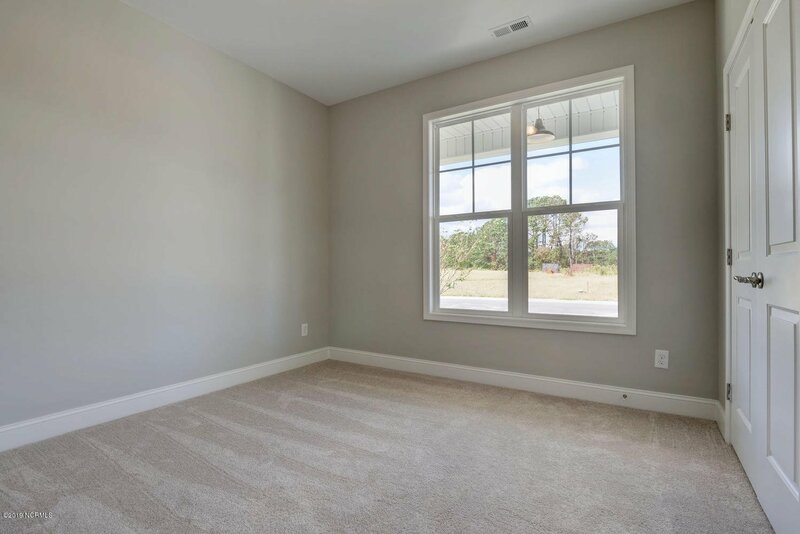 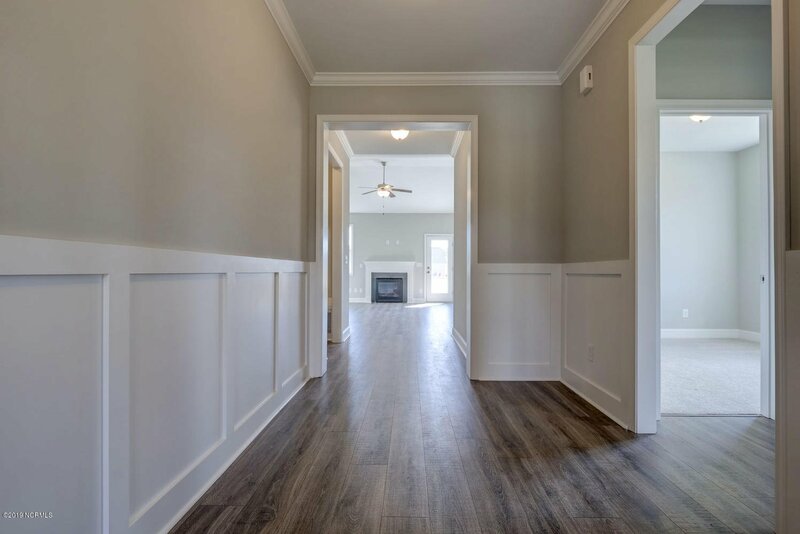 Natural lighting showcases the detailed trim work throughout this home. 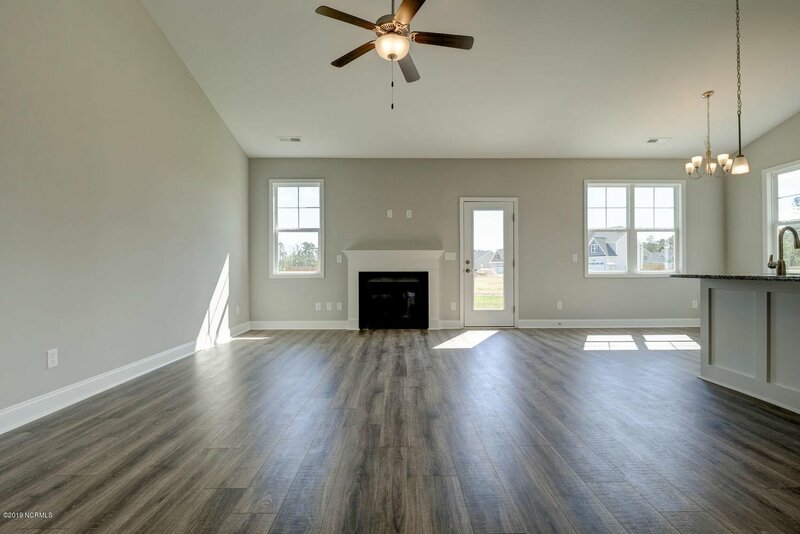 The great room, featuring a fireplace, opens to the breakfast nook and kitchen. 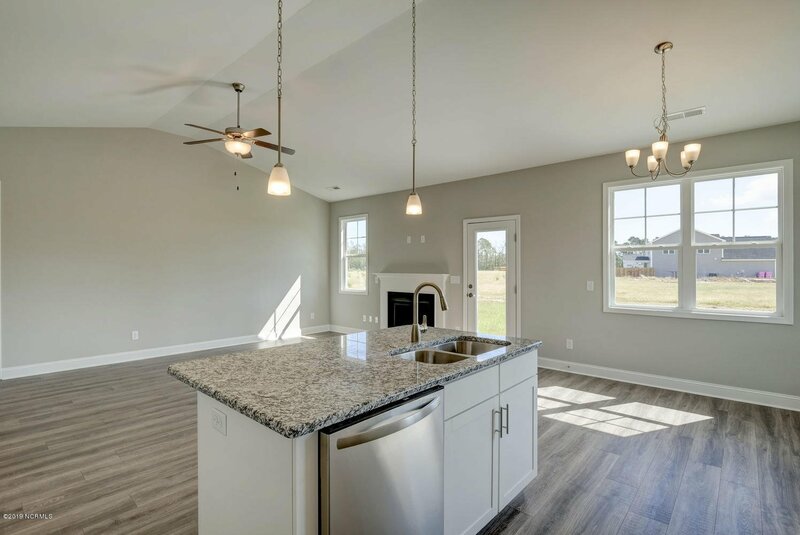 The kitchen was built for entertaining! 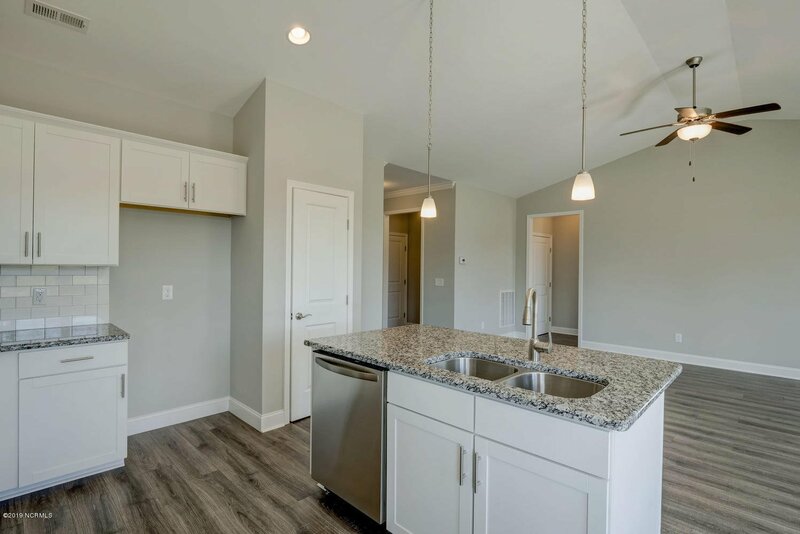 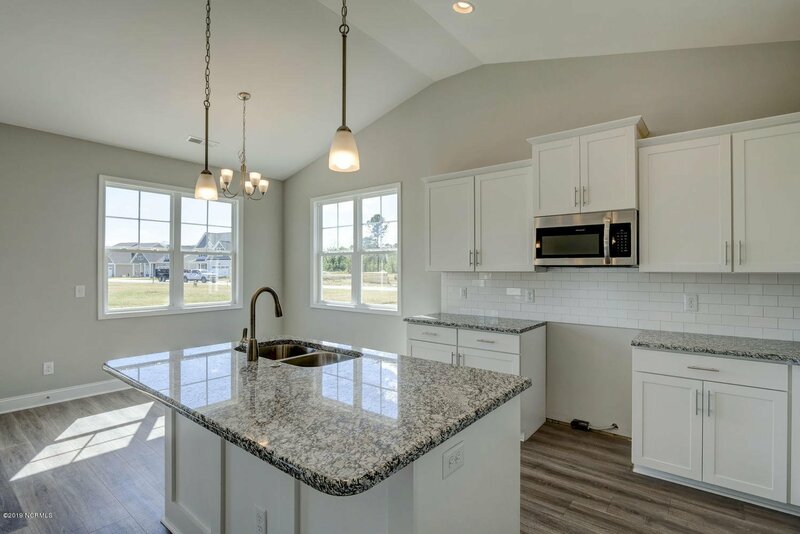 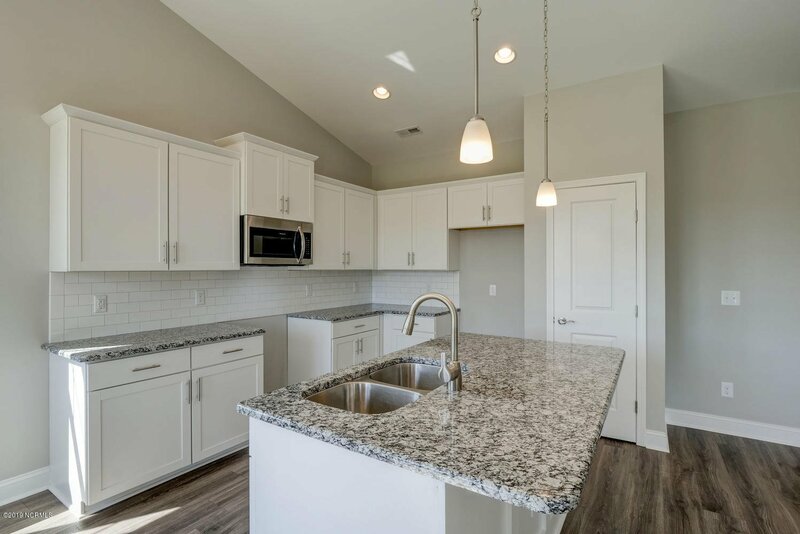 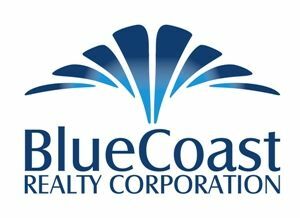 Features in the kitchen include granite counter-tops, stainless steel appliances, an island, tile back-splash, ample cabinet and counter space, plus a pantry. 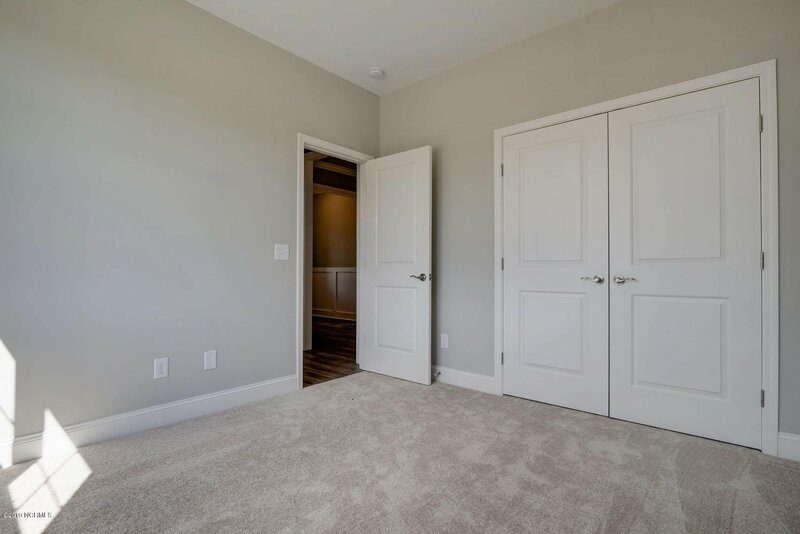 The master suite is located in the back of the home. 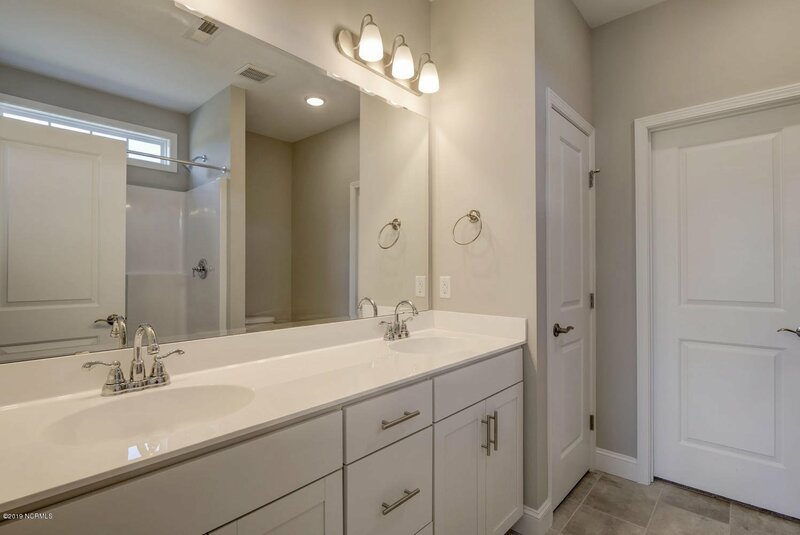 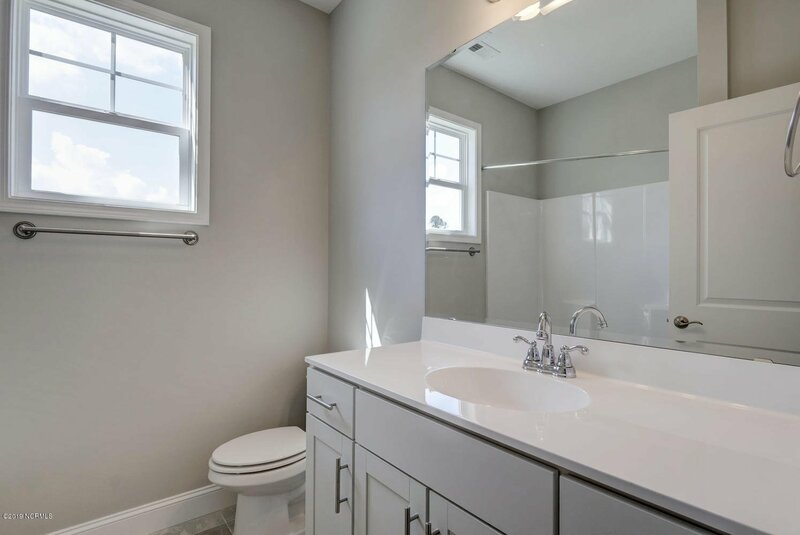 The master bathroom features a shower, a generous walk-in closet and dual raised vanities. 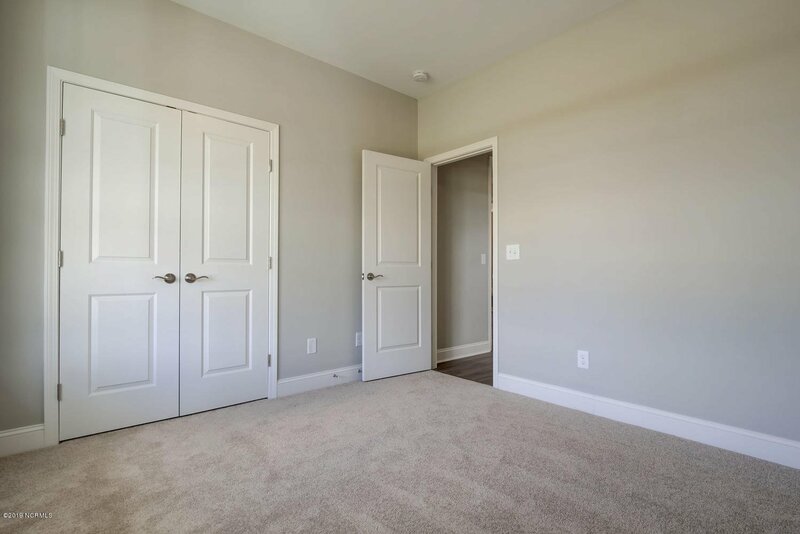 The 2nd and 3rd bedrooms are located on the front of the home. 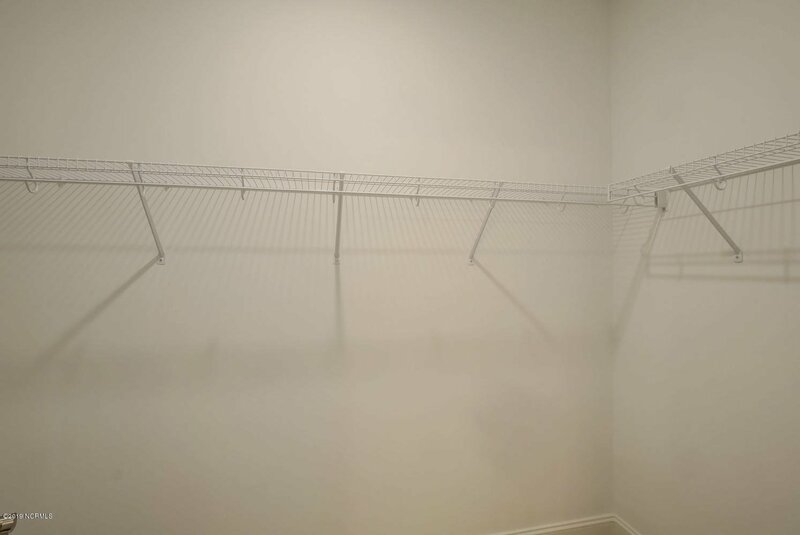 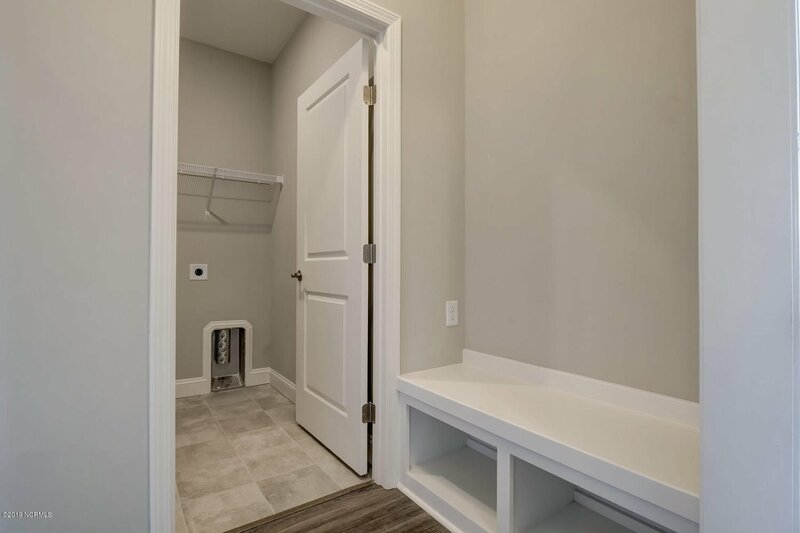 The generous sized mudroom, off the garage, features built in cubbies.